canvas material is 100% cotton or C/T or T, Three raw material, what you select. Double tight edge, thickness is 1mm-4.5mm, width is 100mm-1800mm, we can make them by customer requirement. 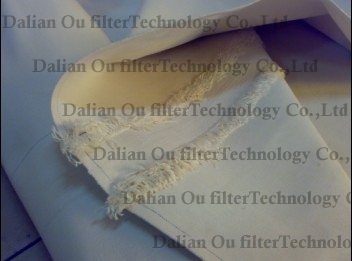 1. canvas fabric for various types of biscuits special printing machine, roll cutting, conveying, cooling, and Return the remaining materials, canvas fabric for automatic egg roll forming machine and the type of Snow rice cakes machine.